 © 2019 TALK TO ME. 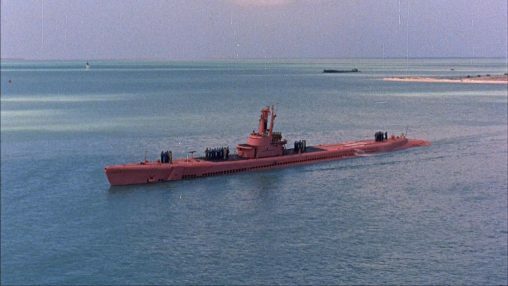 The pink submarine in Operation Petticoat, a 1959 film by Blake Edwards. 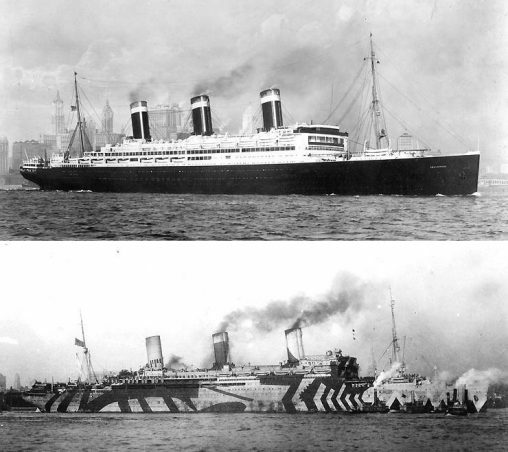 USS Leviathan before (1913) and after (1918) camouflage. 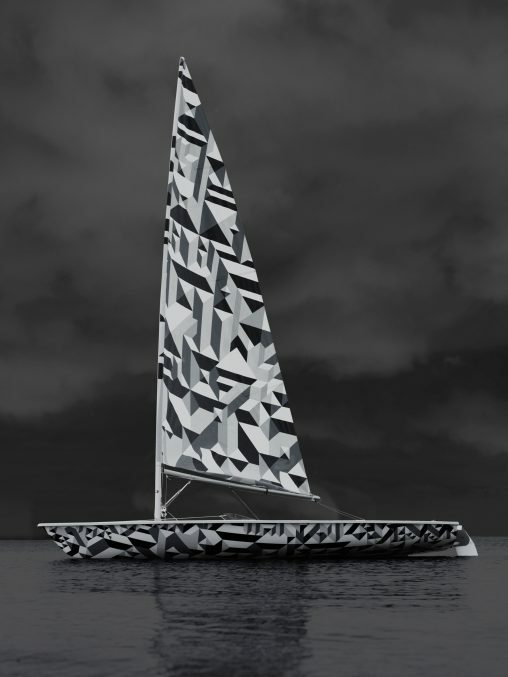 Laser sailboat designed by Marian Bantjes for the August 2010 “Handmade” issue of Wallpaper, inspired in “dazzle” naval camouflage. 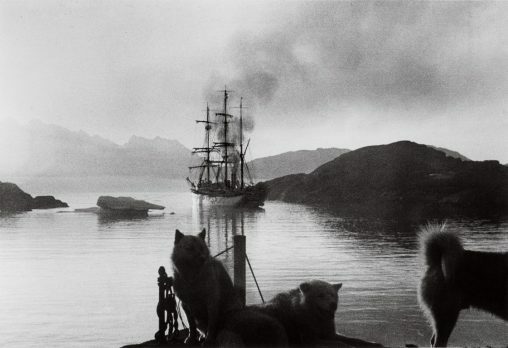 photo: Benedict Redgrove. 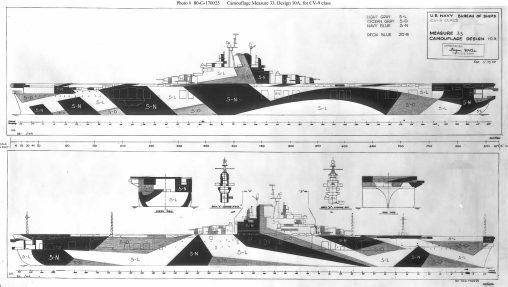 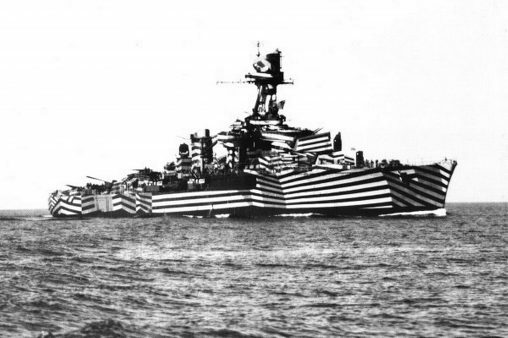 The French Galissonnière class light cruiser, Gloire, in dazzle camouflage, circa 1940. 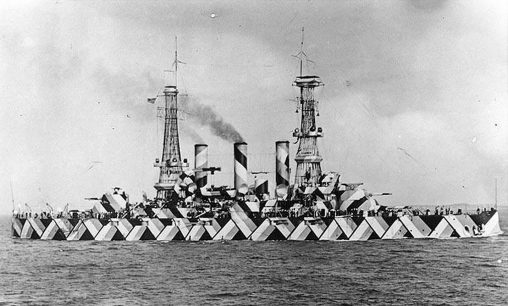 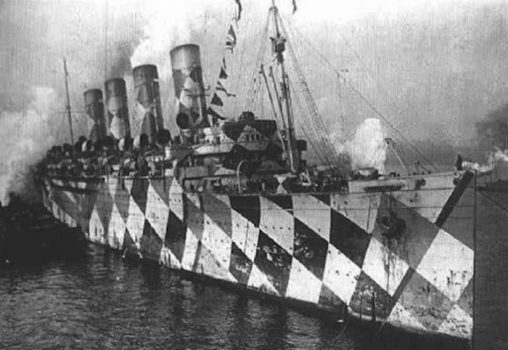 USS Nebraska with an experimental camouflage design in 1918.